Here at Maine Source Homes & Realty, we think of it as “3 Powerful Steps to Assure Your Total Satisfaction” with your newly constructed home. 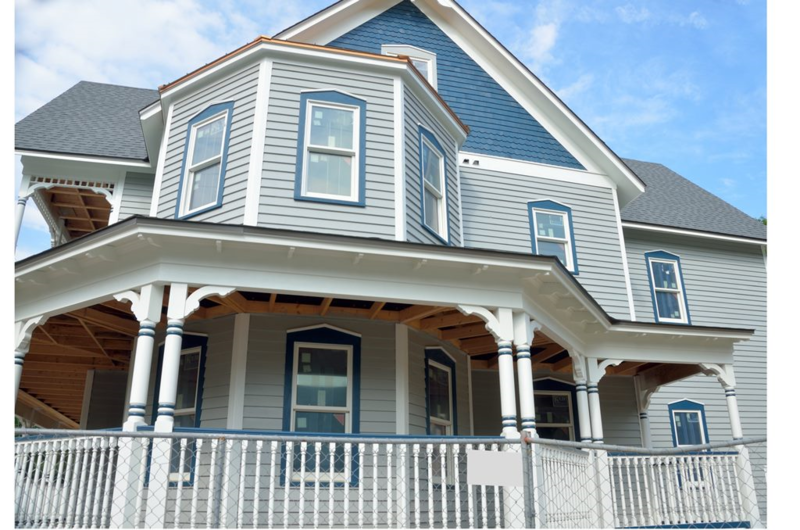 Step 1: We construct your home with high-quality materials. Step 2: We use the labor of quality craftsmen. And, Step 3: We stand firmly behind our work—and our promises to you—with our rock-solid Maine Source Homes & Realty Warranty. You can think of your warranty as icing on the cake of state-of-the-art quality assurance. Before using any material to build your dream home, that material must meet our precise, no-nonsense specifications for quality and durability. Then—as your home is being built—all work is completed under our caring, watchful supervision, so you attain the optimum results for your investment. But yes—we are talking about a new house built in Maine, and that means your home will endure Maine winters and other real-world realities. So your home WILL require standard care and maintenance at times. 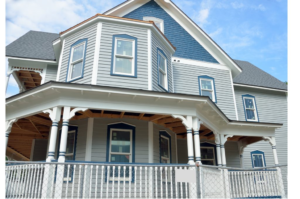 But your Maine Source Homes & Realty Warranty is your firm, iron-clad, One-Year Warranty protection for the remedying of anything that—despite our very best efforts—was not installed properly or that is not operating correctly. To get the absolute most from your Maine Source Homes & Realty Warranty, you should put all service requests in writing. The best way to do that is to initially submit a report (if necessary) 60 days after moving into your home. This allows you the time you need to become settled in your new home, and to thoroughly examine all components. (Of course, if you need things addressed more immediately, you enjoy that benefit, too. Please see “Emergency Service” below.) Then, near the end of the 11th month of your materials and workmanship warranty, you should submit a year-end report. Total loss of heat when the outside temperature is below 45 degrees F.
A plumbing leak that requires the entire water supply to be shut off. NOTE: Warranty details can vary somewhat, depending on the location of your new home. Please call us at (207) 333-6001 for more information. 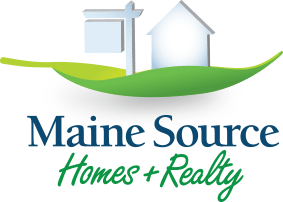 MAINE SOURCE HOMES & REALTY is dedicated to helping you find your perfect home-ownership solution. Whether you wish to buy, sell, or build a home, Maine Source Homes & Realty invites you to benefit from our 47 years of trustworthy experience and expertise. Host an Amazing Easter Egg Hunt!